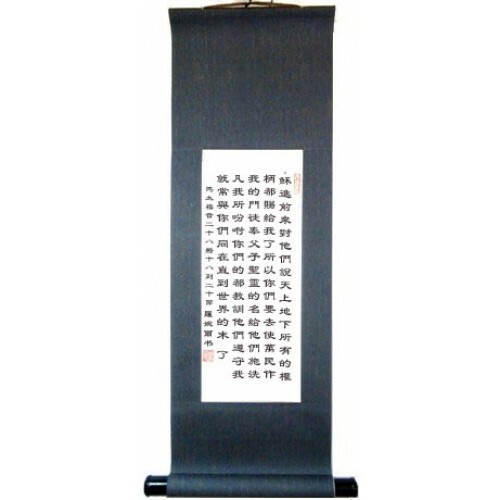 This is one of our most popular Bible verse scrolls. It is the perfect reminder to share the gospel with China, and all nations. Hanging it in your home can be a daily reminder to pray for Asia and support the spreading of the gospel however you can. 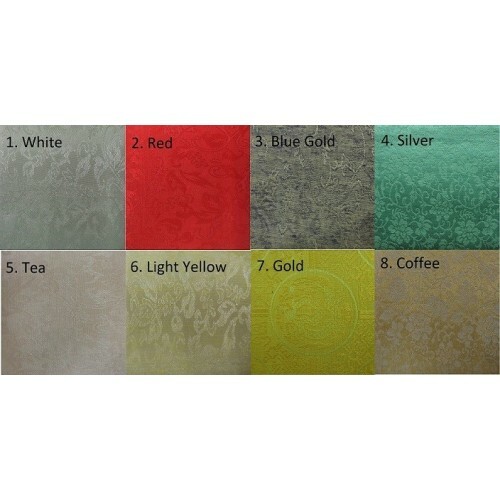 The Chinese characters are taken out of the traditional Chinese Union Bible. In English the verse reads, "And Jesus came and said to them, ‘All authority in heaven and on earth has been given to me. Go therefore and make disciples of all nations, baptizing them in the name of the Father and of the Son and of the Holy Spirit, and teaching them to obey everything that I have commanded you. And remember, I am with you always, to the end of the age." The main photo is a computerized image depicting the characters that will be on the scroll. 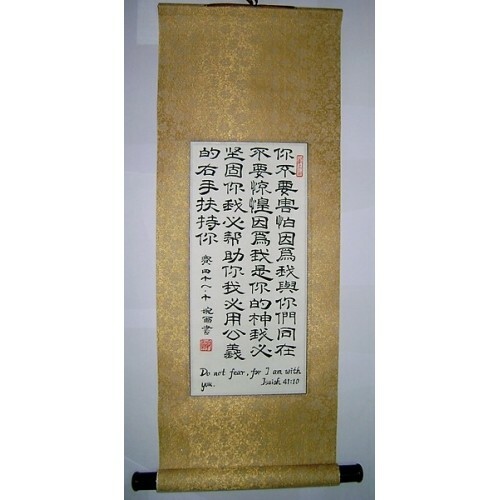 The other scroll photos are examples of similar scrolls we have done. 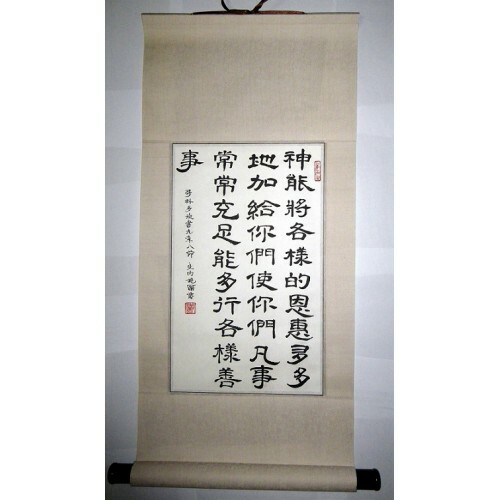 All scrolls are 100% handmade and hand painted.